So far Rachel has created 97 blog entries. 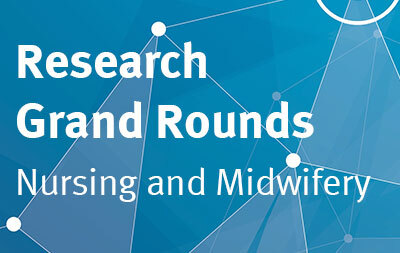 Take this opportunity to find out about current research from nursing leaders who are experts in their field. 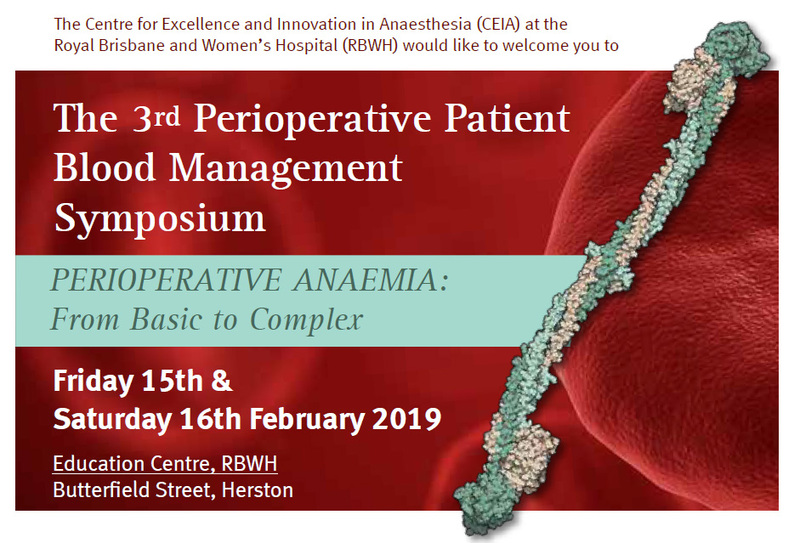 The Centre for Excellence and Innovation in Anaesthesia (CEIA) invite you to attend the 3rd RBWH, Perioperative Patient Blood Management Symposium. 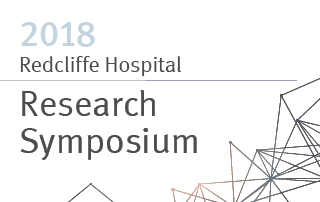 The 2018 Redcliffe Hospital Research Symposium will include local research presentations, display of research and quality improvement posters from the current and previous year. 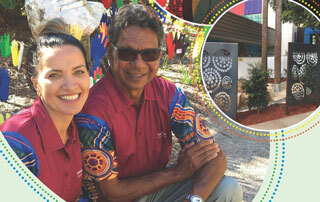 Staff, patients and community members are invited to attend the official opening of The Prince Charles Hospital healing garden and mural. 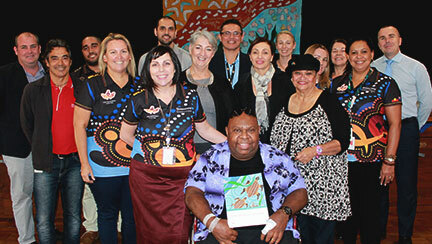 Australia’s largest and most diverse public health service, Metro North Hospital and Health Service, has officially launched a Reconciliation Action Plan (RAP) for its community based health care and support services across the north side of Brisbane. 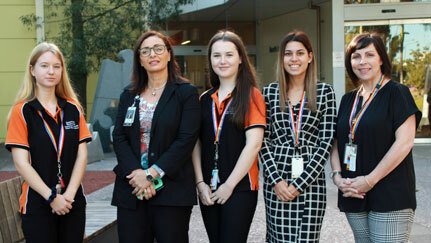 Two high school students have kick started their health careers at the North Lakes Health Precinct. 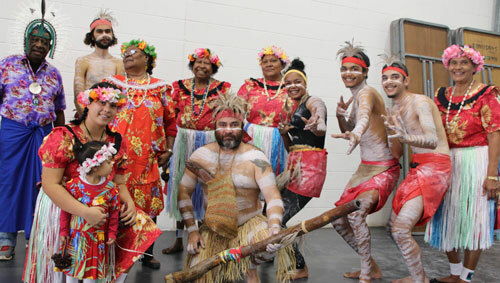 A family fun day will be held at St Columban’s College in Caboolture as part of Metro North Hospital and Health Service NAIDOC Week Celebrations (8-15 July 2018). 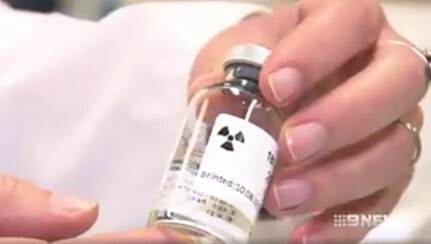 An Australian-first trial underway in Brisbane is aiming to better detect prostate cancer and revolutionise care for thousands of Queenslanders diagnosed each year. 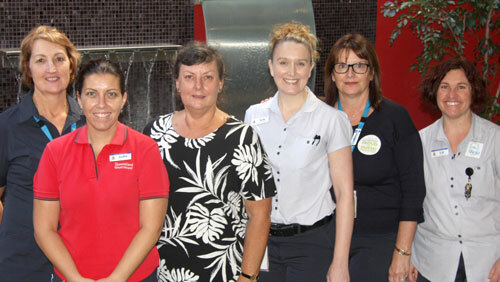 Six nurses and three nursing teams from The Prince Charles Hospital have been recognised for their outstanding contribution to health care at the hospital’s annual Nursing Excellence Awards.